Couple Renee Dancel and and Walaiphan Hanyut (aka Lek) first met in Hong Kong more than a year ago. Dancel dreamed of being a lawyer but having grown up in Manila helping her mum in the family’s fast food restaurant, the food industry was in her blood from day one. Lek, hailing from Phrae in northern Thailand, also found culinary inspiration cooking with her mother from a young age. 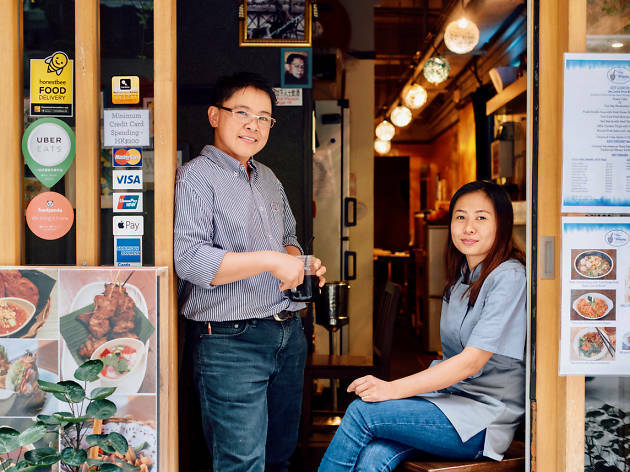 Krua Walaiphan came about after the couple became official and realised they shared the same dream of opening a restaurant one day. Understandably, working as a couple has its challenges, though. “Sometimes I don’t want to work with Renee as she’s too tough and straightforward,” teases Lek. “Jokes aside, we make sure to help each other out in the kitchen and on the floor.” Both agree that communication and treating each other like colleagues, not partners, is key. The upbeat couple seem to have a bright future and hope to fulfil other personal goals and shared dreams. 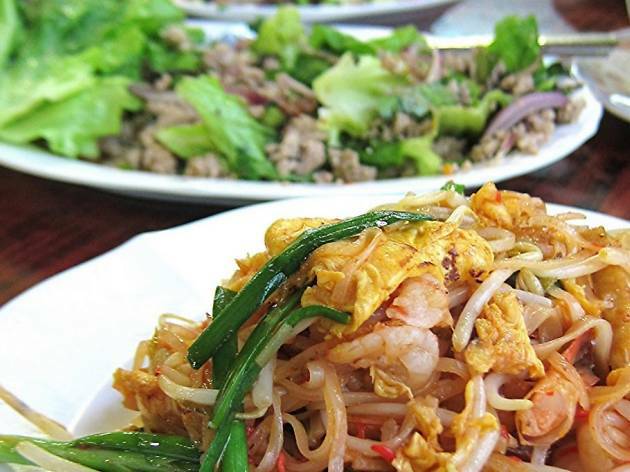 Dancel says: “At the restaurant, we want to continue serving authentic Thai food and providing great customer service. Hopefully we’ll become something much bigger than we originally planned!” Watch this space. Hankering for more great Thai food? The grid of streets sandwiched between Junction Road and Sa Po Road south of the Kowloon Walled City Park is Hong Kong’s Little Thailand, and these are its best Thai restaurants.